Now you know the full schedule! Block it off on the ‘ole calender. 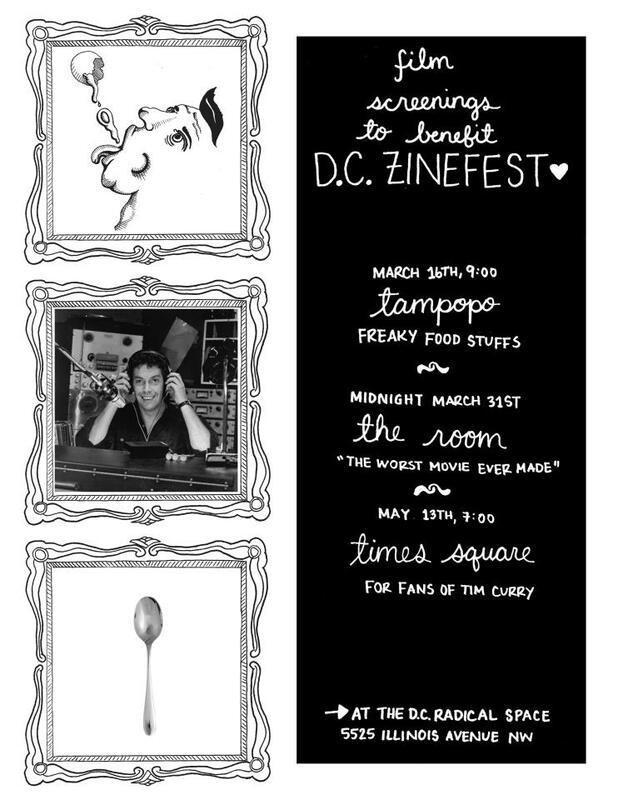 All events are $3-5 sliding scale and benefit the D.C. Zinefest, coming soon to a capital near you!